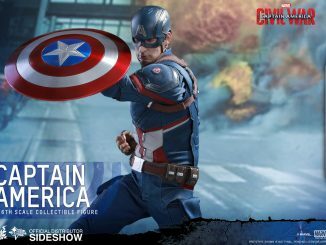 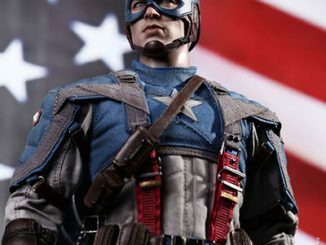 Show your love for Marvel patriotism with the Captain America: The Winter Soldier Captain America 1:1 Scale Life-Size Light-Up Statue, and light things up with the red, white, and blue. 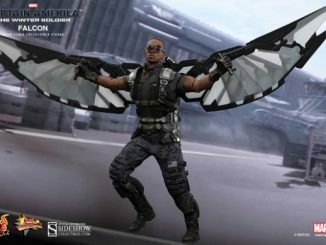 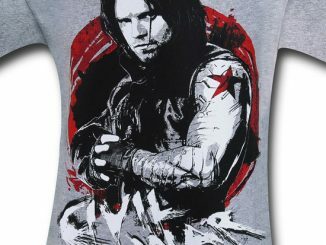 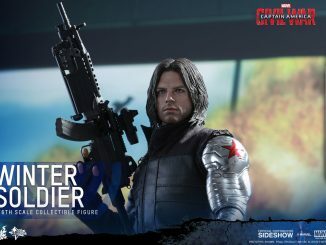 Standing approximately 6 3/4-feet-tall, the Winter Soldier version of the first Avenger features Cap wearing his stealth suit and wielding his almost-indestructible shield. 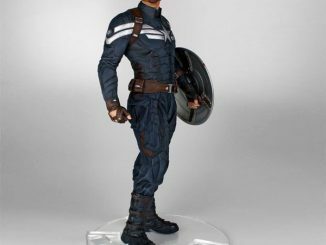 He’s even standing on a light-up base… as if a life-sized version of Captain America wasn’t attention-getting enough on its own. 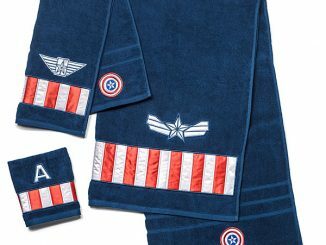 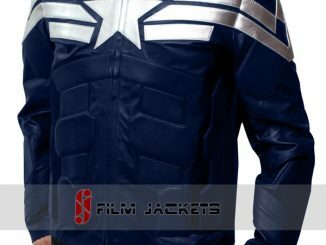 It’s a bit on the pricey side so you might want to dip into your S.H.I.E.L.D. 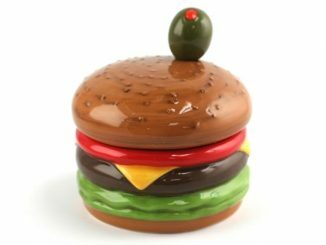 savings account. 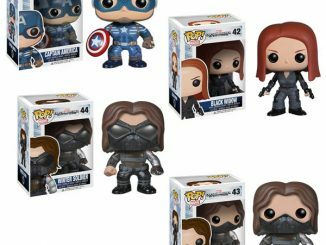 Hopefully, Hydra won’t have already depleted the funds to finance their plan to take over the world. 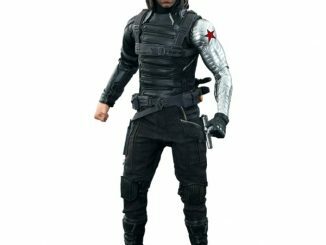 The Captain America: The Winter Soldier Captain America 1:1 Scale Life-Size Light-Up Statue will be available October 2015 but it can be pre-ordered now for $8,999.99 at Entertainment Earth.